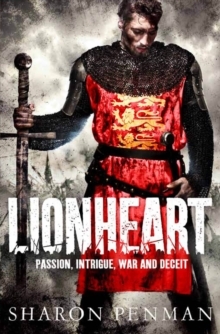 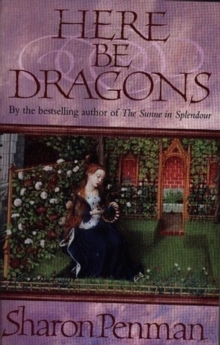 This book completes the splendid sequence of novels on the struggle between the independent Welsh Princes and the growing English strength which began with Here be Dragons, continued with Falls the Shadow and is now completed with The Reckoning. 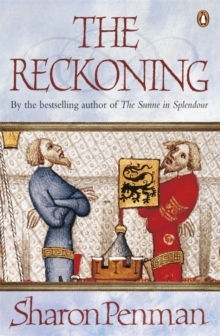 The major figures in The Reckoning are the splendid dominant King of England, Edward I, and The Great Llewellyn II, Prince of Wales. 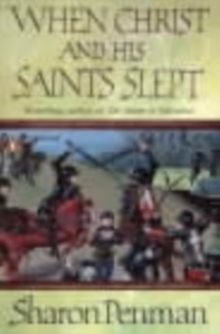 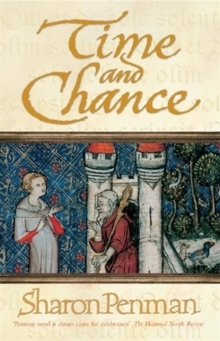 His long love affair and eventual marriage with Ellen, daughter of Simon De Montfort, provides the strong emotional interest in the book, while the political machinations of Edward against the Welsh and the Scots, together with Llewellyn's struggle to control the recalcitrant Welsh Princes provides the political and military drama.